What a great week in the blog world! There are some great gems from our writers here, and wonderful news from around the web. Read on! Monday, Mindy Murphy asked if it was possible to have too much work intensity, and gave us reasons why she thinks it is. Tuesday, John Henley gave us a great lesson in perspective by writing about outhouses, of all places. Wednesday, Dana noticed the similarities between recruitment and selection and shoe shopping. Thursday, Kimberly Alexandre boldly stated that every manager should use an Individualized Management Questionnaire. SellingPower wrote that knowing your customers' businesses just isn't enough. Top Sales Dog gave us seven signs of a hostile training culture. 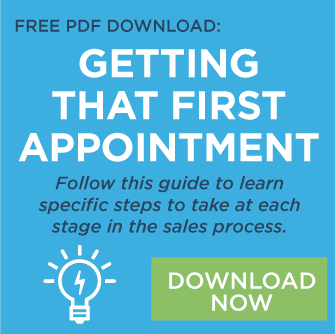 Velocify gave tips on how to recruit gritty salespeople. What have you read recently that resonated with you? What have you written recently that resonated with your audience? Let us know, we'd love to share it!